A Day Late and A Dollar Short: Herbal Essences Shampoo or Conditioner - $1.50 at Kroger! 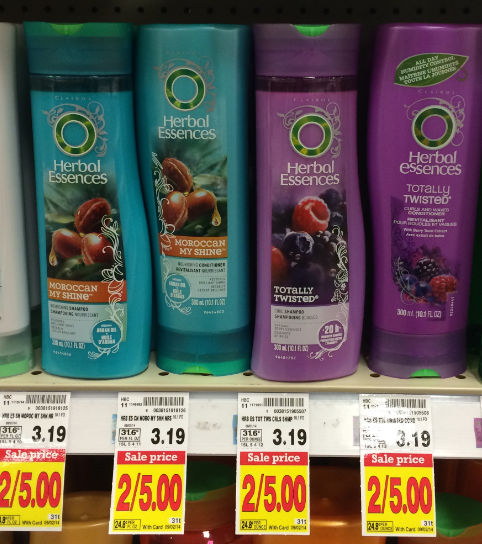 Herbal Essences Shampoo or Conditioner - $1.50 at Kroger! *Image courtesy of Kroger Krazy. Remember, all printable coupons can be printed twice. Enjoy!